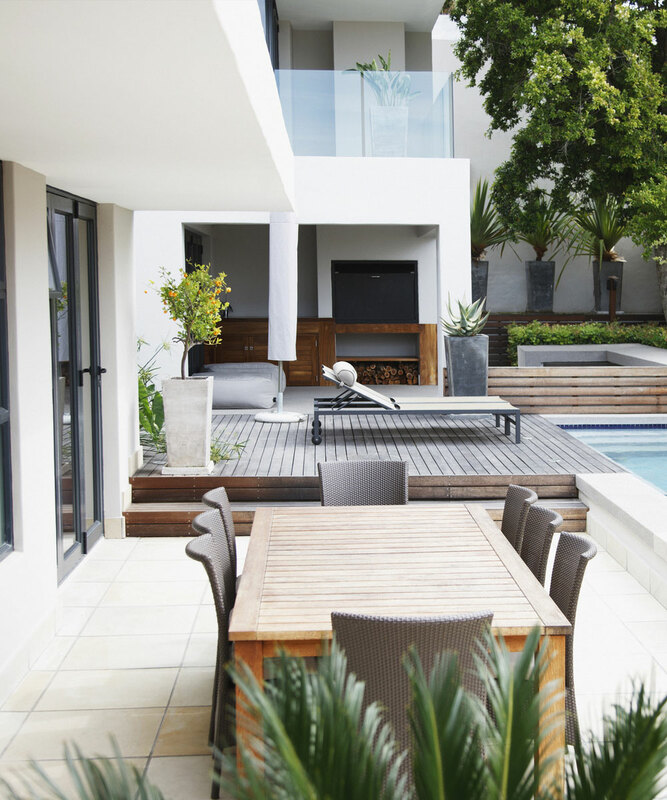 Adding a deck or a patio to your home ensures that you can entertain outdoors throughout the entire year. Enjoy the beauty of the outdoors on a custom built deck or patio designed by Top Of The Line Contracting. We are confident you won’t find higher quality work or better customer service in the area. Our custom decks and patios are low maintenance and easy to incorporate into your home. We work with you to design the perfect space, and then build it with the best products and methods there are on the market. When you choose us as your Ho-Ho-Kus remodeling company, you can expect affordable prices, exceptional work and unparalleled customer service with every interaction. When the people of Ho-Ho-Kus want quality decks and patios that last a lifetime, they come to Top Of The Line Contracting first. Call us today at (201) 493-9340 to learn more about how we can improve your home.